We often say of a stable person, that "he has both feet on the ground" and solid ground is a comforting thing. When that security is taken away, it is quite terrifying. 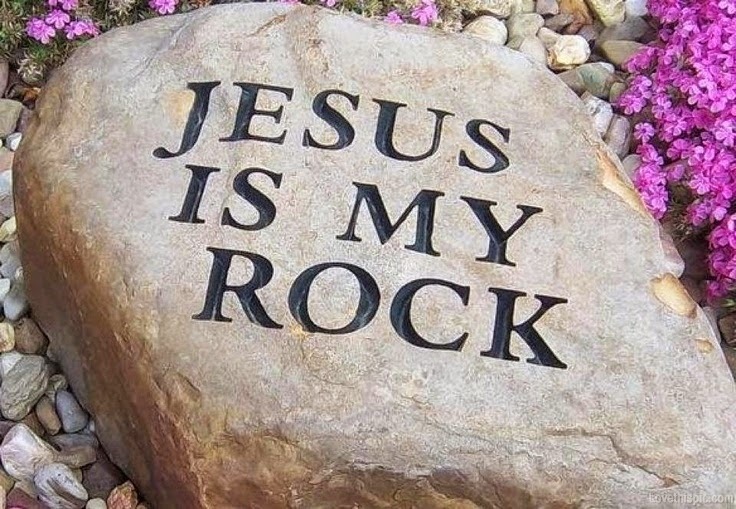 Yet in the midst of everything, we knew that we had our feet planted solidly on our Rock, Jesus Christ. He has his plans for us and nothing in heaven or earth or under the earth can change that. If it is the time to go home and be him, or face what is ahead, he gives courage in the moment. Leann can testify to that as she was on her knees in that crumbling building. 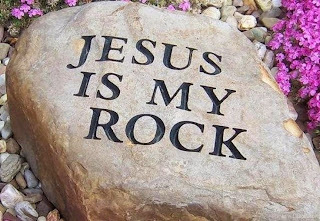 My old Mum loved Ps 40, especially where it says "He set my feet upon a rock" It had a very special meaning for her when she was in deep waters. One of my favourite songs is "Only You Remain" By Mercy Me. The above road was the one we had to drive over on our way into Kathmandu. I know which strong foundation I want my feet planted firmly upon. He is our strong tower, our mighty fortress. I guess that this will be our last blog for now. 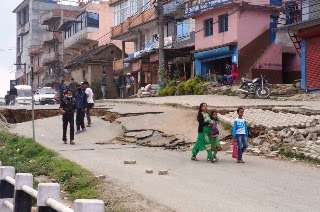 The Freedom Tour begins last weekend in May providing the earthquake in Nepal doesn't interfere with our plans. I will resume the blog for the journey of three months from Cairns to Melbourne and many places in between. Hope to see you on Tour, and show everyone our beautiful girls.